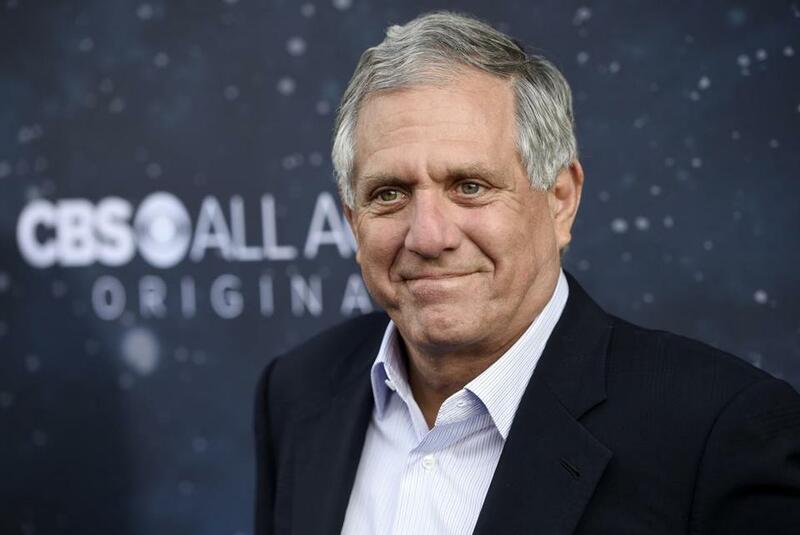 NEW YORK — CBS announced Monday that former chief executive Les Moonves will not receive his $120 million severance package after an investigation determined he failed to fully cooperate with an investigation into sexual misconduct allegations. A lawyer for Moonves rejected the decision as ‘‘baseless’’ but did not say whether Moonves would formally challenge it. The board did not provide details. Earlier this month, The New York Times said a draft report from the outside investigation found Moonves committed ‘‘multiple acts of serious nonconsensual sexual misconduct.’’ Citing the report, the Times said he deleted numerous text messages and was ‘‘evasive and untruthful at times.’’ The investigators have declined to comment on the details of the Times report. Three major figures at CBS have lost their jobs over misconduct allegations: Moonves, ‘‘60 Minutes’’ top executive Jeff Fager, and news anchor Charlie Rose. But the investigation, conducted by two outside legal firms, ‘‘also concluded that harassment and retaliation are not pervasive at CBS,’’ the board said.